A research guide for students of Russian History. 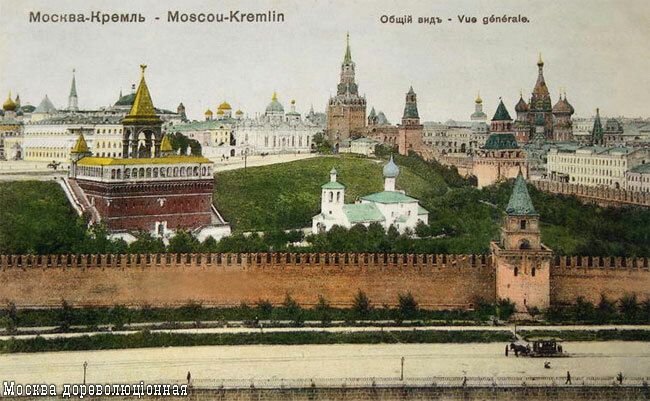 This Research Guide provides a central portal from which to research topics in Russian History. Tags: catherine the great, civil war, czars, gulag, imperial russia, ivan the terrible, lenin, napoleon, peter the great, primary source english translations, revolution, rus, russia, russian federation, russian history, soviet, stalin, tsars, u.s.s.r.